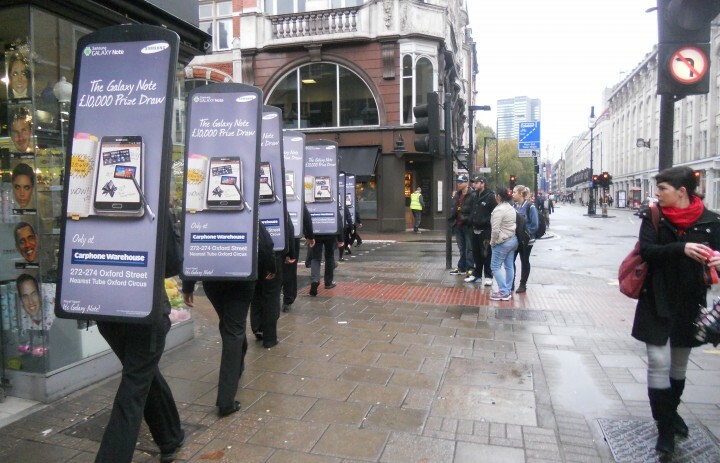 Look Walkers are the perfect tactical solution for retail support or brand awareness. 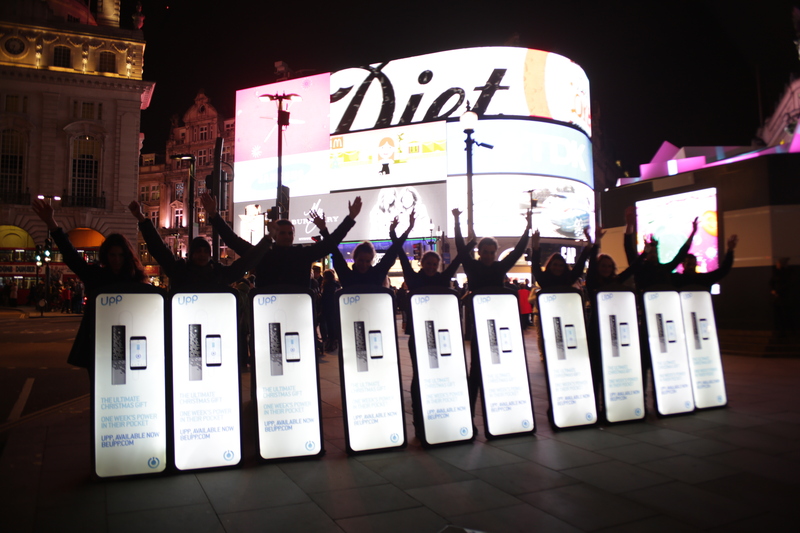 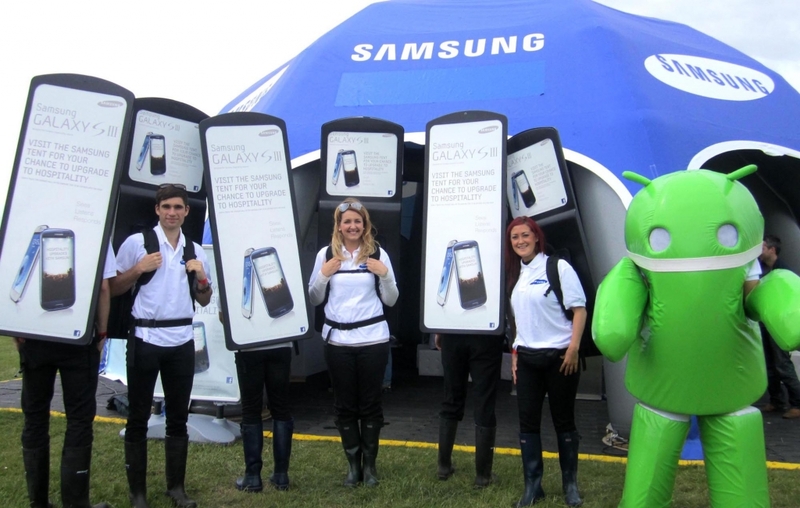 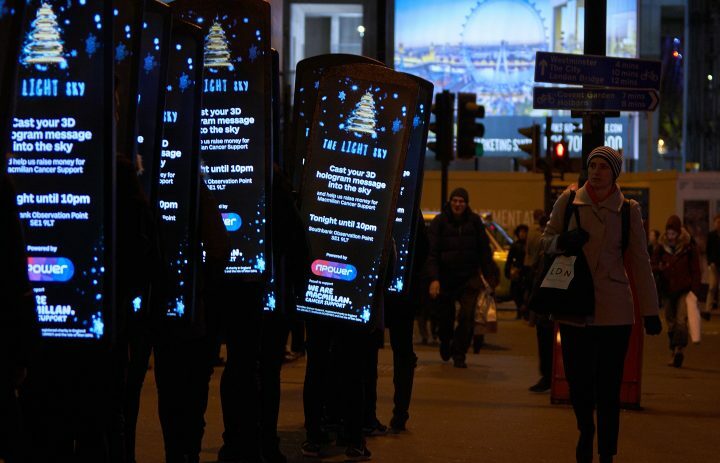 Operated by Ambient’s friendly and engaging brand ambassadors, they combine high-impact displays with a professional promoter. 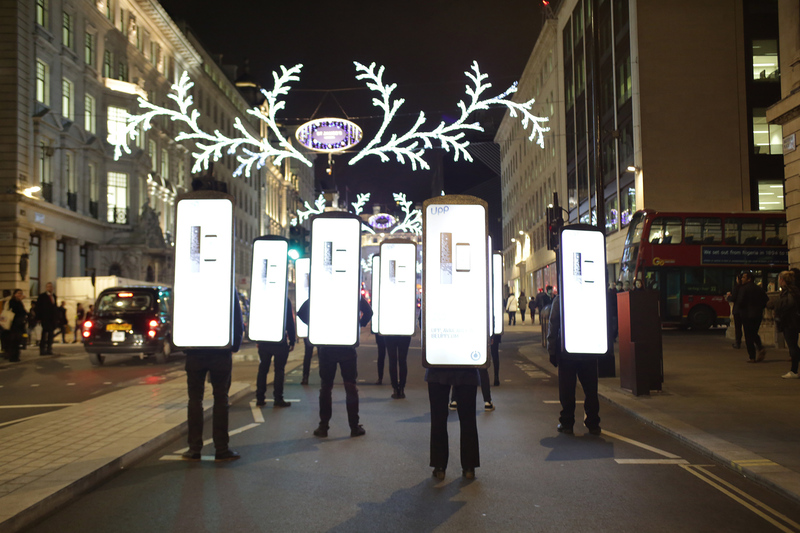 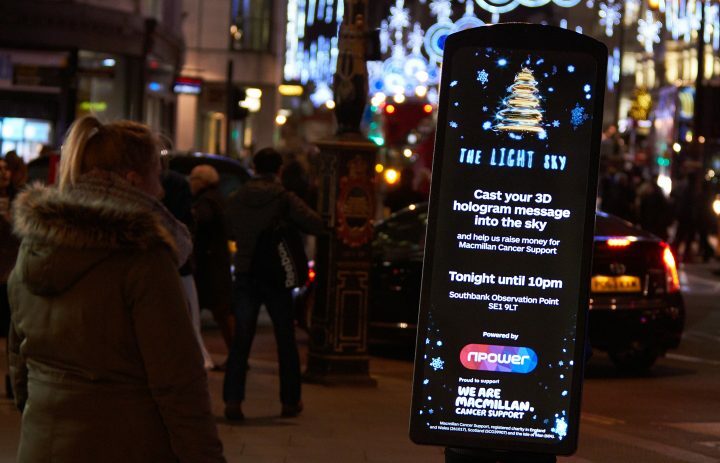 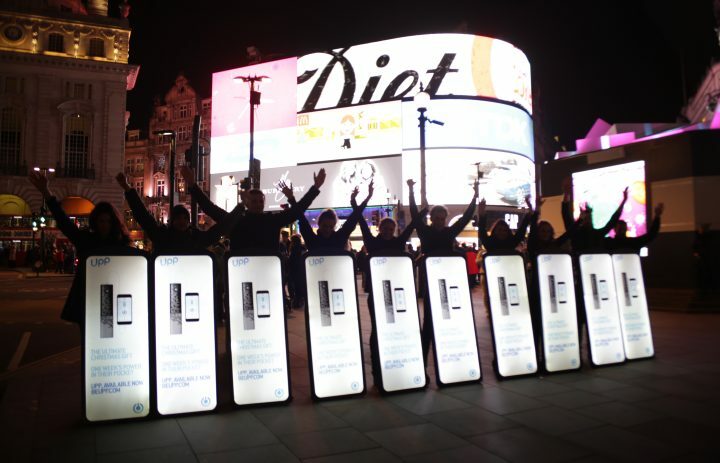 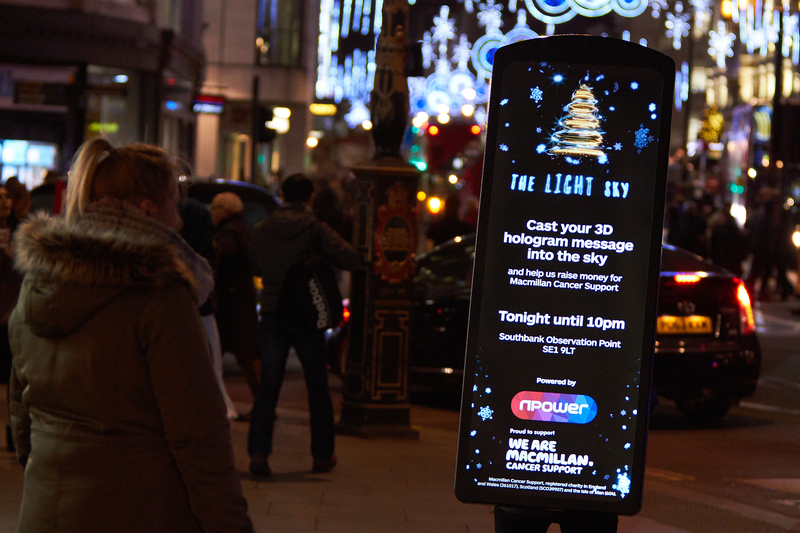 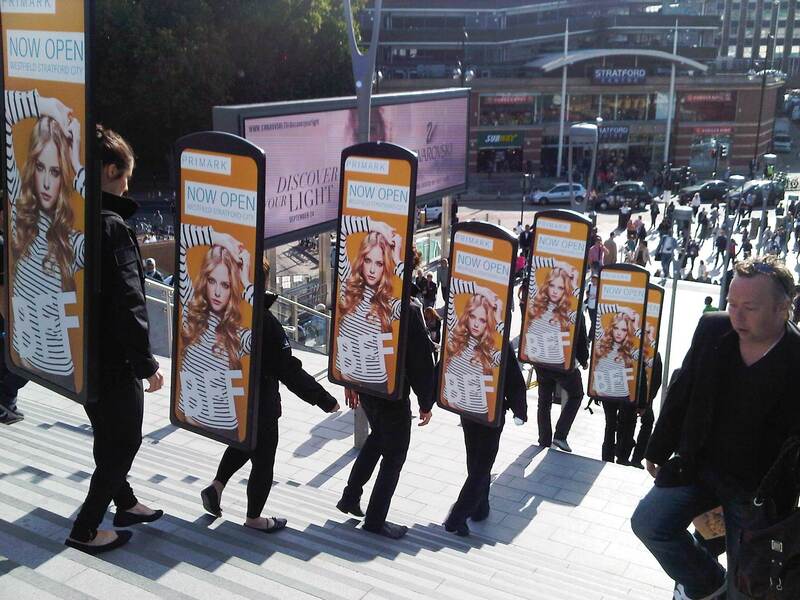 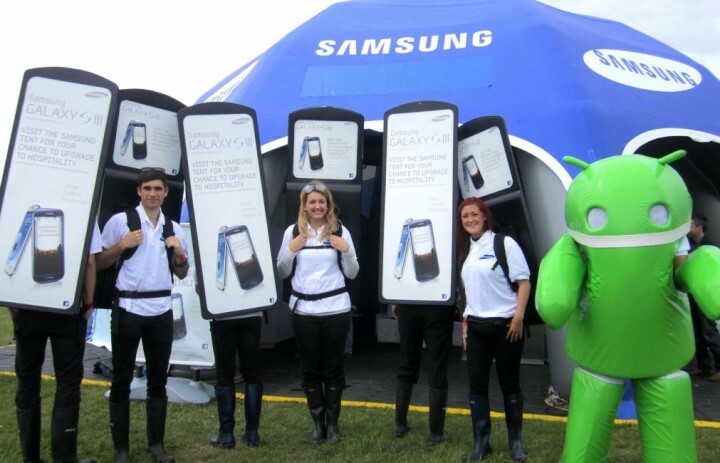 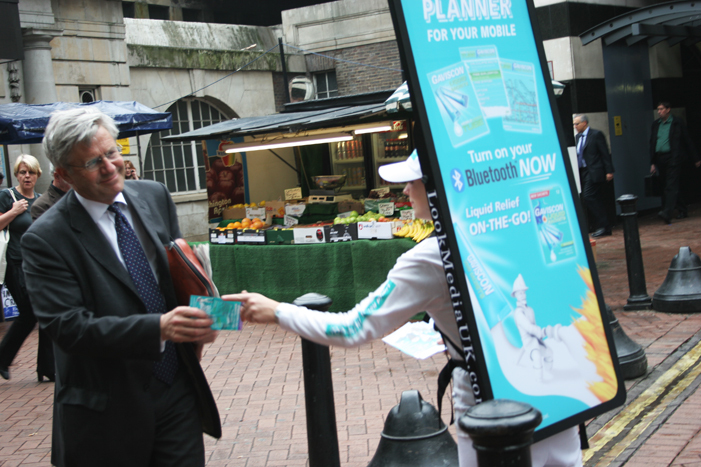 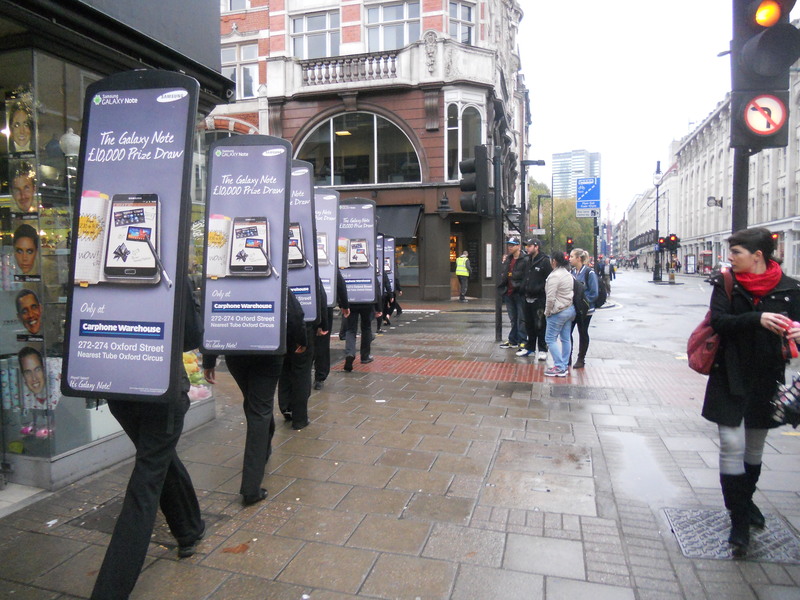 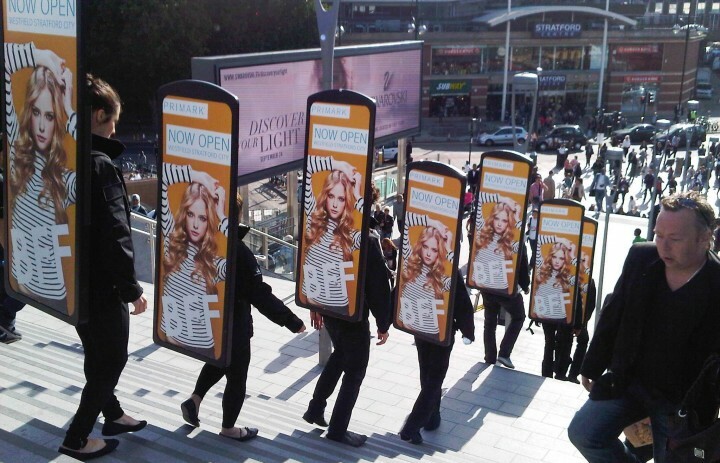 Whether used as a giant ‘walking billboard’, to target specific audiences with leafleting or sampling or to drive footfall to stores, Look Walkers provide a media format which delivers astounding results every time.